THE oldest of the three children of a Helensburgh family who became international stars was David Clyde. 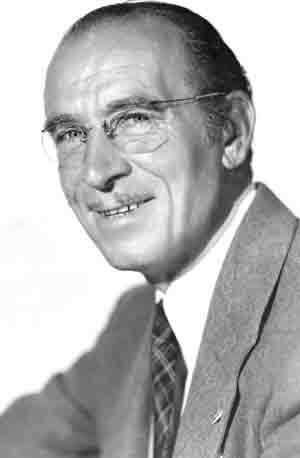 Brother of Andy and Jean Clyde, he did not quite became as famous as they did, but he did make a very good career out of stage and film acting. 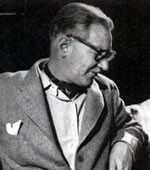 HELENSBURGH-BORN David MacDonald was a director of British films who trained in Hollywood. 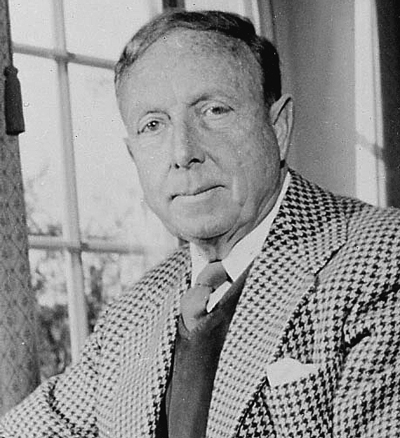 Born in 1904, he made some good thrillers — and the occasional comedy — in the late 1930s and immediate post-war years, but seemed to lose his touch after the Christopher Columbus (1949) disaster. 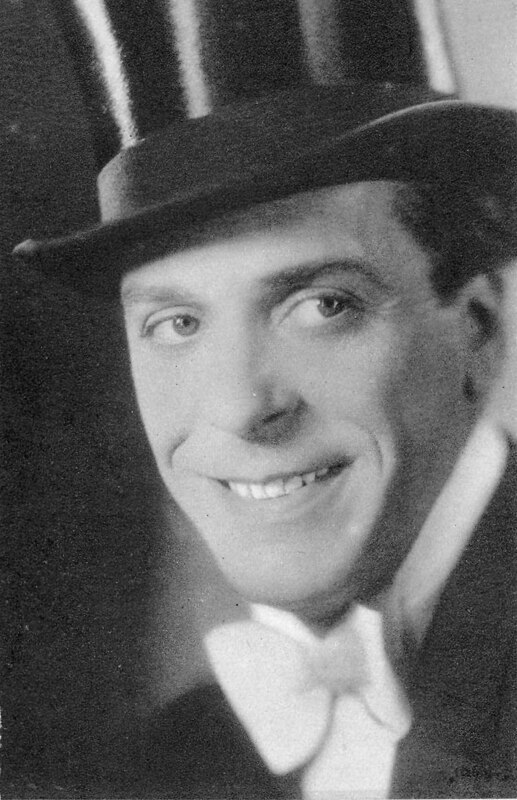 THE great entertainer, Jack Buchanan, was born on April 2 1890 in Helensburgh and died on October 20 1957 in London. 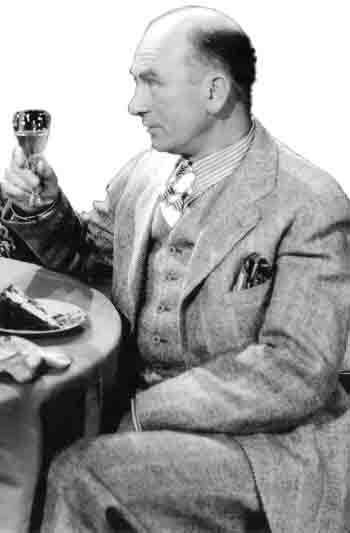 A major UK musical comedy, revue and film star, choreographer, director, producer and manager with a disarming, casual style, Buchanan's career spanned 40 years. 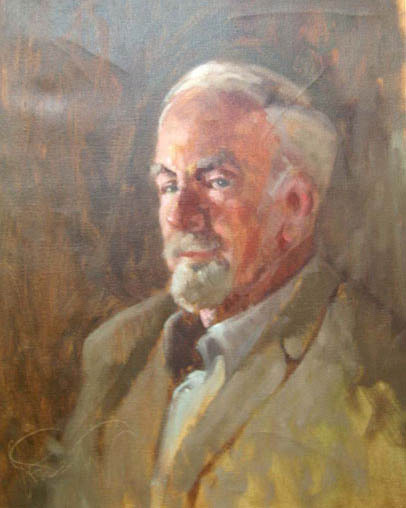 A MUCH admired feature of the exhibition held by Helensburgh Heritage Trust in April 2007 to mark the centenary of the birth of burgh artist Gregor Ian Smith was an excellent portrait of him by Jon Peaty. The property of Helensburgh and District Art Club, it was lent to exhibition organisers Helensburgh Heritage Trust for display and also for use as a publicity image. A WEDDING Casket presented by the people of Helensburgh to local laird Sir James Colquhoun and his wife to mark their marriage in 1904 was sold at auction on May 4 2006. In the Fine Decorative Arts & Design from 1870 Sale at Sotheby’s in London, the casket, designed by Edward Spencer and executed by Charles Moxey and Robert Fergusson of the Artificers’ Guild, was bought by an un-named buyer for £48,000.